Dedicated to create household appliances that is both practical and beautiful, Faber and its vast array of products is fitted with plenty of features to simplify daily chores. 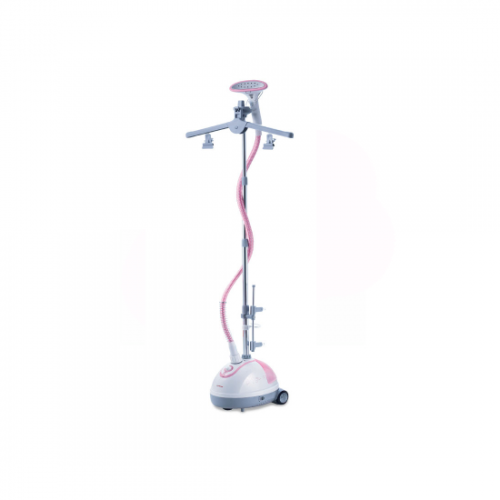 Introducing the Faber 1916 Garment Steamer, a portable steamer to eliminate the creases on your trousers, blouses, shirts and other apparels with ease. 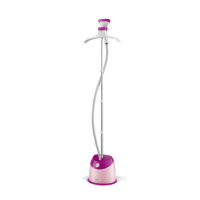 An adjustable hanger with a 1.5 liter tank will ensure all of your clothes looking brand new. Spending all your hard earned money on brand new clothes is great, but you should look after them to extend its usability. 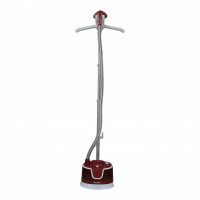 To keep it looking brand new, the Faber 1916 steamer will rid of any unsightly creases off your brand new yet fragile clothes. It is safe to use, and the stable steaming pressure will maintain a constant temperature, your clothes will definitely thank you in the long run. 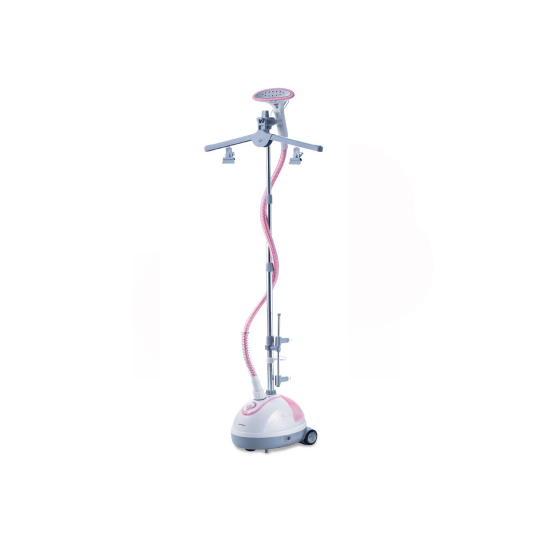 Faber designed their garment steamer to be as practical it can be for any household. Hence, it is equipped with all the necessities to help simplify the process. 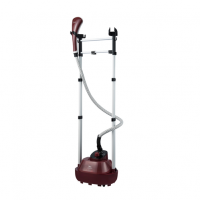 The steamer is fitted with an adjustable hanger to allow your apparels to hang freely and securely as you steam your clothes to a crease free perfection, it is also rotatable to make it easier for individuals to maneuver it quickly. Ironing your clothes is made easier with a steamer instead, and the Faber 1916 is definitely something worth having in your home. Let it be delicate fabrics, or thick and heavy ones, the steamer has a 1.5-liter reservoir to save you the hassle from constantly filling it up in order to steam out the creases on your apparel.